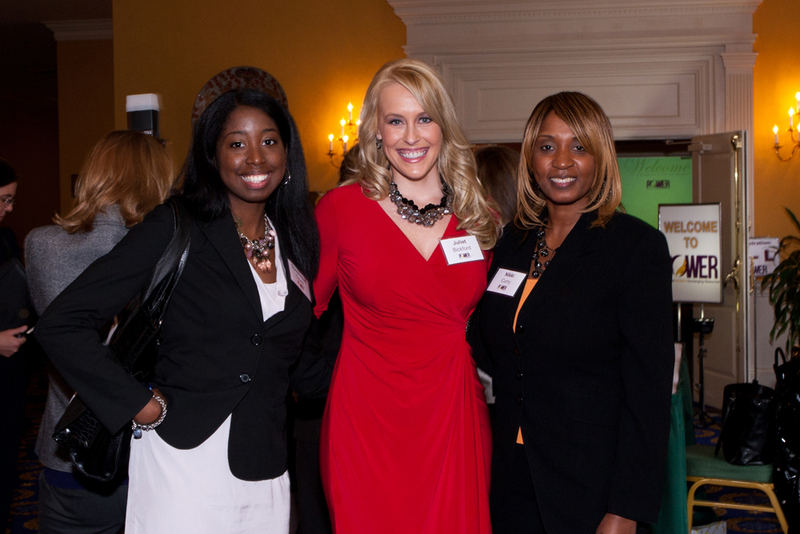 Meet & Greet with The Hampton Roads POWER of Women Exchanging Resources! Come discover POWER and enjoy an exclusive wine and cheese reception with POWER Committee Members. PLUS! Explore a unique sneak-peek into POWER’S 2nd Annual Women’s event on September 27, 2012 in Virginia Beach. OPEN TO THE PUBLIC, Bring a friend! Are you interested in becoming a complimentary VIP POWER of Women Exchanging Resources (POWER) Member? Would you like to be considered to serve on our POWER of Women Exchanging Resources (POWER) Committee with local business women just like yourself? If yes, simply review and complete the POWER Membership Application 2012. Our Keywords: www.jcplus1.com , http://prestigeacquisitions.net/ , job creation plus 1, jc + 1, jc plus 1, jc plus 1, inc., jc, plus1, 1, job creation, jcplus1, jc+one, jobs, job creation, marketing, small business owners, owners, managers, professionals, small business, employee development, business development, transition, valuation, succession, acquisition, chapter leader, America, national, country, tips, resources, webinars, membership, power, hr, taxes, help, assistance, nonprofit, initiatives, svp, visionary planning, strategic visionary planning, benefits, website, social media, events, employees, economy, jobs, money, job creation, job retention, profit, profitability, speakers, business, businesses for sale, financial practices for sale, selling my practice, help selling, help buying, financial practices, tax practices, Valuate my business, valuate my practice, Sell my company, buy a company, merging, Selling, buying, business appraisal, succession planning, exit strategy, evaluation, business evaluation, value of my business, and value of my practice, POWER, power of women exchanging resources, professional women, business women. 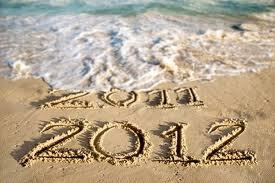 Some great financial tips to set yourself up for success as we move into 2012. Thanks to JC Plus 1, Inc. Chapter Leader, Craig Ferrantino. Contact him directly with any personal questions or concerns that you may have as a business owner, manager, and/or employer. JC Plus 1, Inc. Chapter Leader for Hartford, CT and successful business owner, Larry Kusher, shares this article and video from The Daily with you. It’s about a 12 year old with a vision, a business idea and how he implements and markets it. Watch Now! His Facebook page might read like any other 12-year-old’s — likes “The Simpsons,” Xbox and Angry Birds — but there’s nothing ordinary about Thomas Suarez, a Los Angeles-area middle schooler who owns his own tech company.Suarez’s company, CarrotCorp, develops and sells apps for the iPhone, iPad and iPod Touch, including “Bustin Jieber,” a whack-a-mole-style game featuring Justin Bieber.The precocious programmer has had such success with his little shop that the Technology Entertainment and Design conference, commonly referred to as TED, invited him to give a speech last week in Manhattan Beach, Calif.Suarez told the TED crowd that he became interested in computing in kindergarten, and eventually taught himself the basics of Java, C and Python. “A lot of kids these days like to play games, but now they want to make them,” Suarez said, iPad in hand. Try not to feel bad about wasting the first 12 years of your life. Keywords: Larry Kushner, Chapter Leader, Hartford, CT, www.jcplus1.com , job creation plus 1, jc + 1, jc plus 1, jc plus 1, inc., jc, plus1, 1, job creation, jcplus1, jc+one, marketing, small business owners, owners, small business, employee development, business development, transition, valuation, succession, acquisition, chapter leader, America, national, country, tips, resources, webinars, membership, power, the power of women exchanging resources, hr, taxes, help, assistance, nonprofit, initiatives, svp, visionary planning, strategic visionary planning, benefits, website, social media, events, employees, economy, jobs, money, job creation, job retention, profit, profitability, speakers, business, Businesses for sale, Financial practices for sale, Selling my practice, Help selling, Help buying, Financial practices, Tax practices, Valuate my business, Valuate my practice, Sell my company, Buy a company, Merging, Selling, Buying, business appraisal, succession planning, exit strategy, evaluation, business evaluation, value of my business, and value of my practice.